The Prodigy share Friction and Wh0 remixes of ‘Need Some1’! 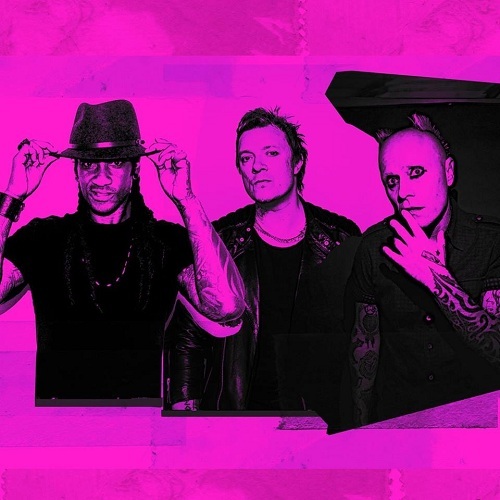 The Prodigy have tapped Friction and Wh0 to remix their new single ‘Need Some1.’ The first heavyweight remix comes from respected Drum & Bass DJ / producer Friction, who puts his stamp on The Prodigy’s already high-octane track. Mysterious UK duo Wh0 is up next with a thumping 4/4 offering. The Prodigy have also confirmed their seventh studio album ‘No Tourists’ on November 2nd release on their Take Me To The Hospital label.. Though much has changed in the musical and social landscape, what remains a constant is The Prodigy’s resolute focus to always do things their own unique way. This, perhaps, is the true meaning of ‘No Tourists’, and in 2018 the anger, urgency, and irrepressible spirit of The Prodigy has no doubt never been more needed. Grab your own copy, Friction remix ‘Need Some1’ from here. Grab your own copy, Wh0 remix ‘Need Some1’ from here. Tom Tyger and Charles B & VCTRY Get Funky with UK Garage Inspired House Track “One Too Many”! Calvin Harris reveals release date for his collaboration with Sam Smith!